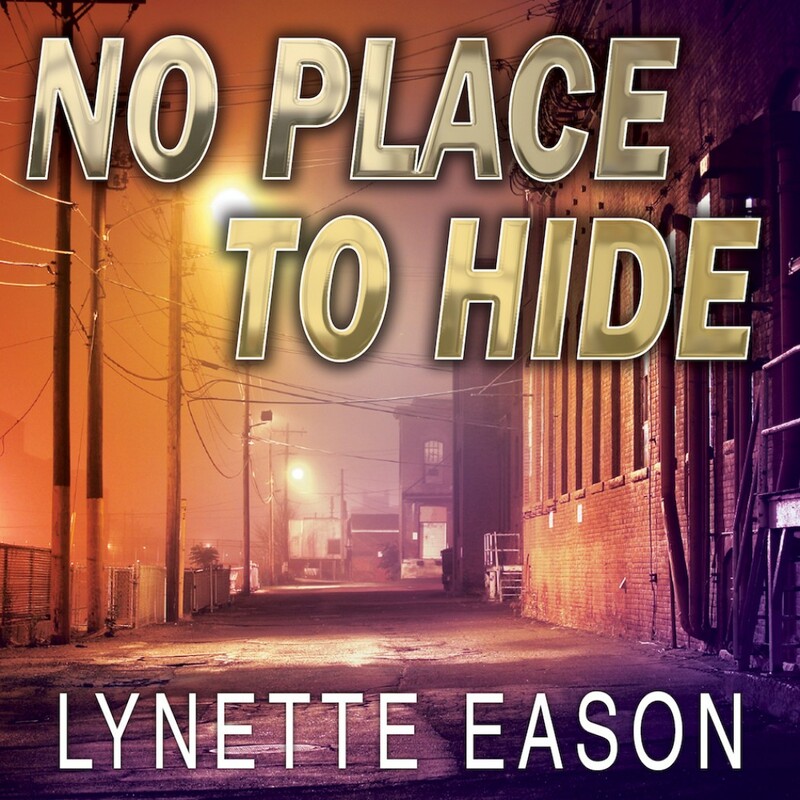 No Place to Hide | Lynette Eason | Audiobook Download - Christian audiobooks. Try us free. It's not every day you see your childhood friend and one-time crush on national news. Jackie Sellers just wishes that it were under different circumstances. She can't believe that Ian Lockwood is wanted in connection with a terrorist plot, and she's determined to find him and help him clear his name. But she's not the only one looking. The FBI wants him captured. The bad guys want him dead. Ian just wants to stay alive long enough to save thousands of innocent lives. Lynette Eason throws listeners right into the action from the very beginning, propelling them along a dangerous road and asking the provocative question of how far we'd be willing to go if we were up against a wall.